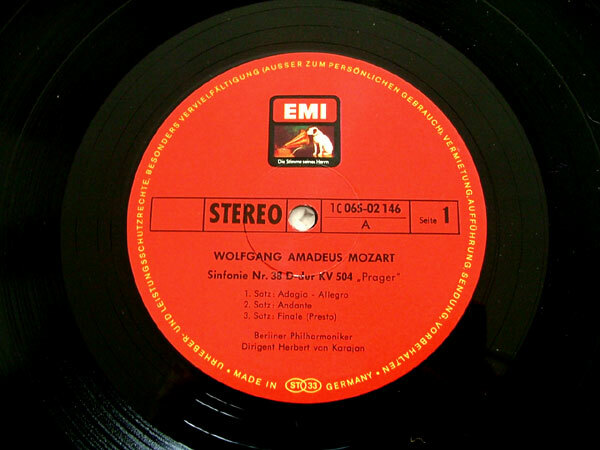 "MOZART: Sinfonie Nr. 38 D-dur KV 504 'Prager'/Sinfonie Nr. 39 Es-dur KV 543"
Click the button below to add the HERBERT VON KARAJAN Emi/hmv 065-02146 MOZART Sinf 38 LP to your wish list.